At GDC last year, Nintendo revealed the top ten best-selling indie games on Switch. The same list has now been refreshed for this year’s event. We do still see titles like Overcooked appearing. 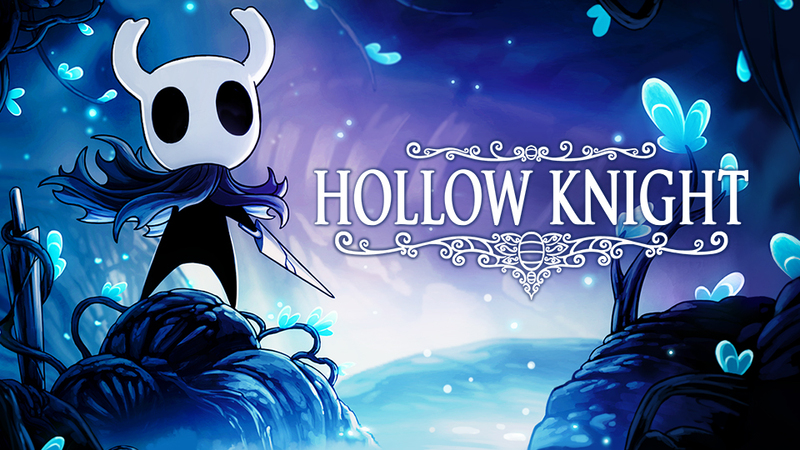 However, there are a number of new entrants including Hollow Knight, Undertale, and Dead Cells.